As we age, a lack of mobility, physical ailments and chronic health conditions can make it more difficult to do things we used to as easily as we used to do them. But that doesn’t mean seniors have to give up on doing everyday tasks either. They just need to find a better way. 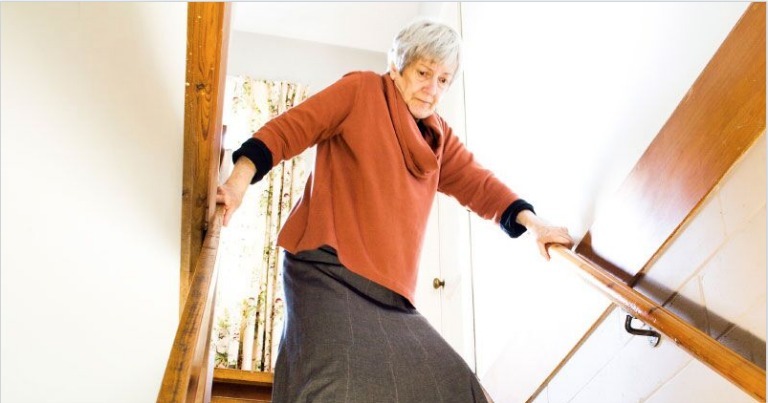 Freedom Home Care came up with five life hacks that will not only allow older loved ones to exercise their creativity and know-how, but will also take the hassle out of the daily routine. If you’re like most of us, you’ve probably accumulated more keys in your lifetime than you know what to do with. And with so many keys, it’s difficult for anyone to remember which key goes to what lock. Alleviate the headache by color coding your keys. Not only will it help you stay organized, it will also help get you in the door without all of the unnecessary effort. Many hardware stores carry colored key covers that come in packs of five or more. You can also order key caps tags online to place around the edge of your keys to help identify each one. If you want to test your creative skills, try using a fingernail polish to paint your keys different colors. Certain conditions like arthritis make it almost impossible to open jars with your bare hands, much less hold them. Avoid the pain and frustration by using rubber gloves to help your get a solid grip on tight on lids. And in order to prevent dropping and breaking cups and glasses, wrapping a rubber band around the outside works well, too. For seniors suffering from Alzheimer’s or memory issues, color code hot and cold faucet handles – red for hot and blue for cold. Paint, or in some cases, nail polish will work on most surfaces. Some places even sell handles that have an “H” or “C” engraved in the metal. With the holidays right around the corner, the over-crowding of malls and stores make it difficult for seniors to get in and out of places without waiting in long lines amongst tons of people. Skip the holiday exhaustion and frustration by ordering gifts online. This way, you save time and energy by buying the things your loved ones want at the fraction of the retail cost. And you do it all with just the click of the mouse. Cords are just one of the necessary evils that we deal with in life. Phone cords, television cords, cable cords, appliance cords – not only are they unruly at times, they can also pose a serious tripping hazard for older loved ones, as well. Have a home care agency help you keep your cards under control by using a simple twist tie or binder clip to hold them all in place. Attach the binder slip to the side of the table or desk to prevent cords from tangling and off the floor. As your senior is getting older, their balance and longevity on their feet is slowly going. They might not be able to stand as long as they want to/need to. In this case, try placing handrails, a banister, really anything they can grab onto to support themselves when their legs can’t. If your looking for compassionate and caring professional services from a home care agency, call or stop by Freedom Home Care today.